Wonderful Egypt Tours | Who We Are? There are a lot of travel agencies in Egypt which offer the same products that we are offering, but we’re minds and makers with business sense and creative ideas for enjoying your holiday in Egypt. 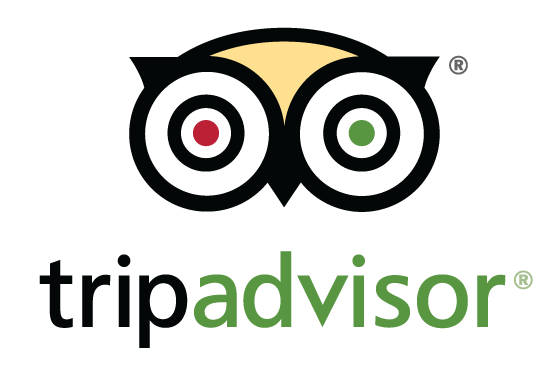 Travel experience and quality of service are our top priority. We’d love you to experience our country the way it really is, with people who live in Egypt and know it inside out. We know this makes the difference between a great holiday and a truly unforgettable one. We are carefully hiring the top professionals in the tourism industry who are really passionate about sharing the best travel experience with our customers. We pride ourselves on having the most passionate people in the industry. Our team like a family than colleagues. This work environment makes us happy to work and help us to do our job with the passion for making our customers very happy too. Looking to the future, Wonderful Egypt Tours sees itself the first travel agency in Egypt. We eager to prove that we can quickly build a strong presence for our company in the markets by providing the best travel service in Egypt.